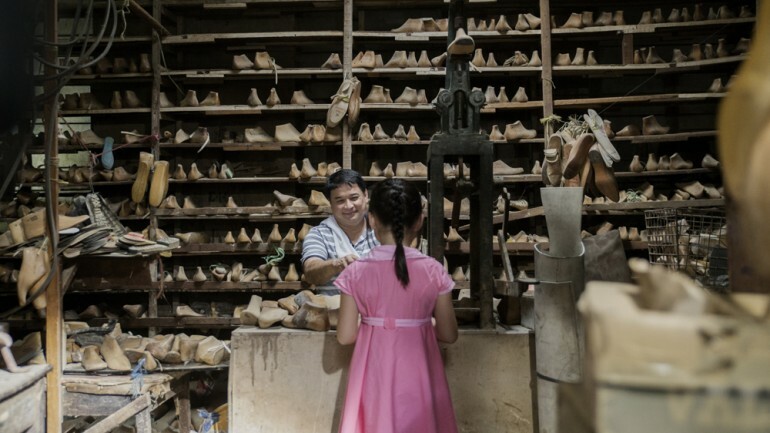 In the city of Marikina, Romeo Guevarra is remembered as a master shoemaker. To his daughter Imelda though, his memory is tainted, now a fog of faded glory following her testy adolescence and the steely determination of three women out to find happiness in spite of him. After Romeo’s death, Imelda revisits her relationship with her father and pays tribute to him the best she can: through shoes, the only way the members of the Guevarra family ever seemed able to express themselves.